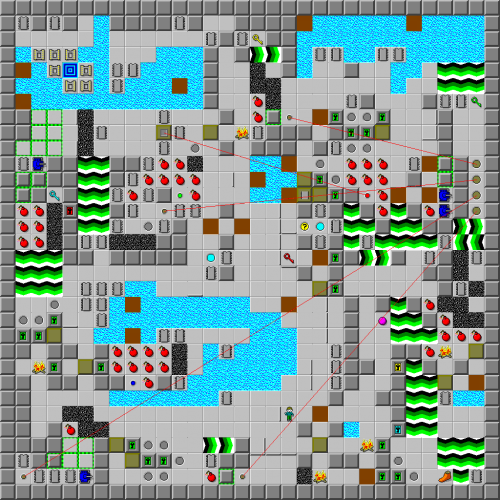 Jigsaw - The Chip's Challenge Wiki - The Chip's Challenge Database that anyone can edit! Do you see which block has the chip? 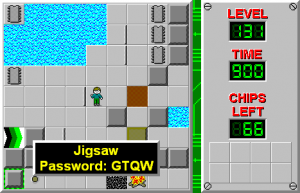 Jigsaw is the 131st level in Chip's Challenge Level Pack 4. It was created by Andrew Menzies. It is a jumbled up version of Jigsee, causing it to be a bit more difficult than the former.